Welcome To Body Jewlz Store Body Jewlz’s reputation for cleanliness and professionalism has made it an ideal place for Piercing and Tattooing needs. We have excellent artists qualified to do custom work and cover up. 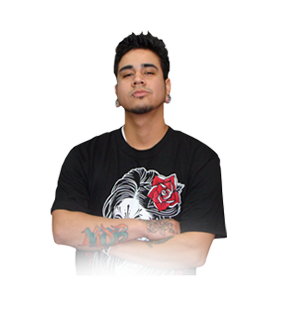 Our qualified piercers and knowledgable staff will help you with all jewelry. Body Jewlz Tattoo and piercing shop is a proudly owned an operated family Company. Body Jewlz's reputation for cleanliness and professionalism has made it an ideal place for Piercing and Tattooing needs. What to know more about how we do it? Address: 2855 Stevens Creek Blvd.